If you are wondering what the top-selling item on Steam is right now, beating out the likes of Battlegrounds and the Star Wars collection, wonder no further: it’s Trails in the Sky the 3rd, a PC-only JRPG that’s out today. 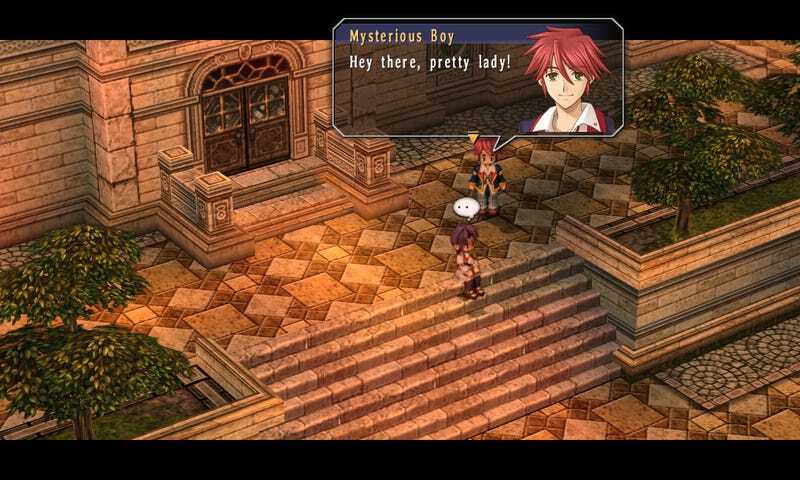 I haven’t yet gotten to play the third Trails in the Sky game—my PC is broken and I can’t get it working in Wineskin on my Mac—but by all accounts it is excellent, although you probably shouldn’t play it until you’ve played the first two games (which you should definitely play, whether on PC or PSP/Vita). It ditches Joshua and Estelle in favor of Kevin the priest and his brand new assistant, a nun named Ries, and it brings in just about everybody from the first two Trails in the Skys as playable characters. The structure of Trails in the Sky the 3rd is very different from the first two games, but some Japanese fans say it’s the best in the series, which is an impressive accomplishment. If and when I figure out how to get it running on my Mac (and as soon as I find the time to play it), I’ll let you fine folks know what I think.